Facebook still beats out every other social media site as the top news bearer among social media sites, with 45% of Americans reporting getting news from Facebook. That's indicative of the fact that a larger percentage of Americans (66%) use Facebook than the other social media sites in the survey. 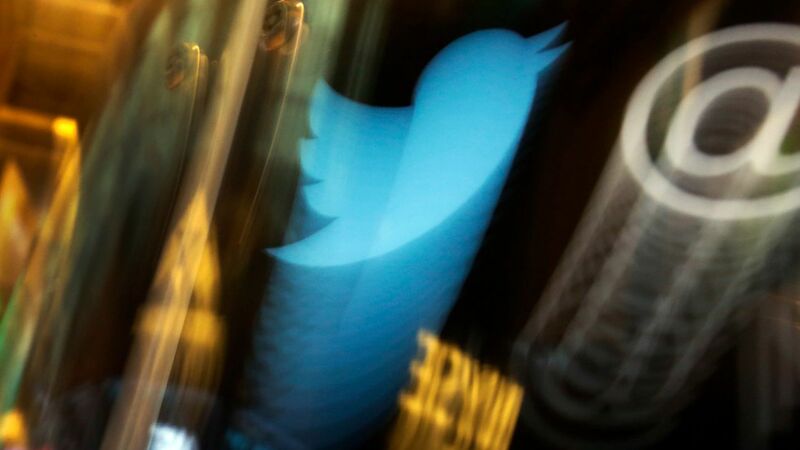 For Twitter, 74% of its users get news there (up 15 percentage points from last year). 29% of Snapchat users get news on the platform (up 12 percentage points from last year). For YouTube, 32% of its users get news there (up 21 percentage points from last year). Why they might be up: For Twitter, Pew points to Trump's use of Twitter to make announcements in addition to the platform's efforts to promote to news publishers its ability to spread news. When it comes to Snapchat, keep in mind that it has been partnering with CNN, NBC, The New York Times, and other news groups to publish Discover stories that might be upping that news consumption percentage among users. On the YouTube front, it's added a "breaking news" summary on its homepage and has expanded YouTubeTV as well. Keep that in perspective: 15% of Americans report using Twitter while 11% report getting news on it; 18% of Americans report using Snapchat while 5% report getting news on it; 58% of Americans report using YouTube while 18% report getting news there. Stable reports: Facebook, Reddit, Instagram, LinkedIn, and Tumblr all maintained about the same percentage of users who said they consumed news on those platforms as last year. Pew asked about WhatsApp for the first time this year in this survey, and 23% of its users get news there.